What if you could see your great grandparents’ wedding? But what if you could feel you grandparents’ love story? These are the questions that Patricia-Marina Toma, the founder of the Fiii Marinului project, has asked. Moreover, she also found some answers to these questions. 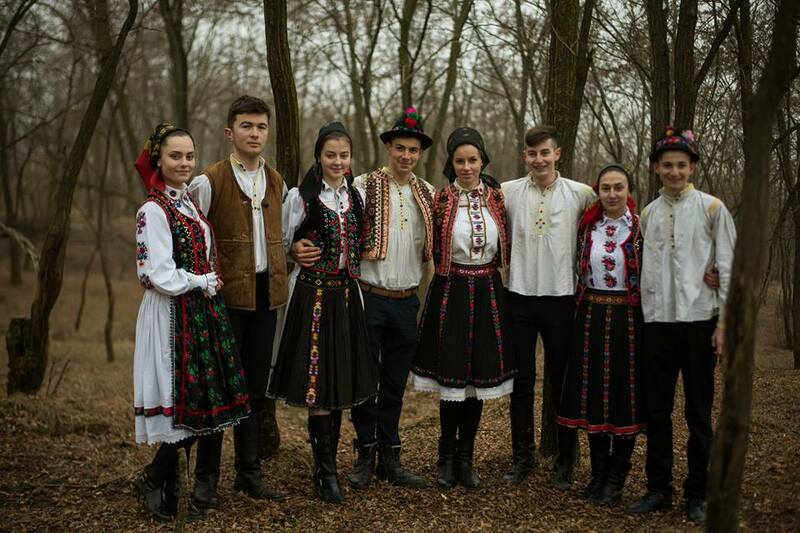 Three years ago, Patricia Toma, a young student in Cluj, started a soul project in her small village of Salaj, Marin. 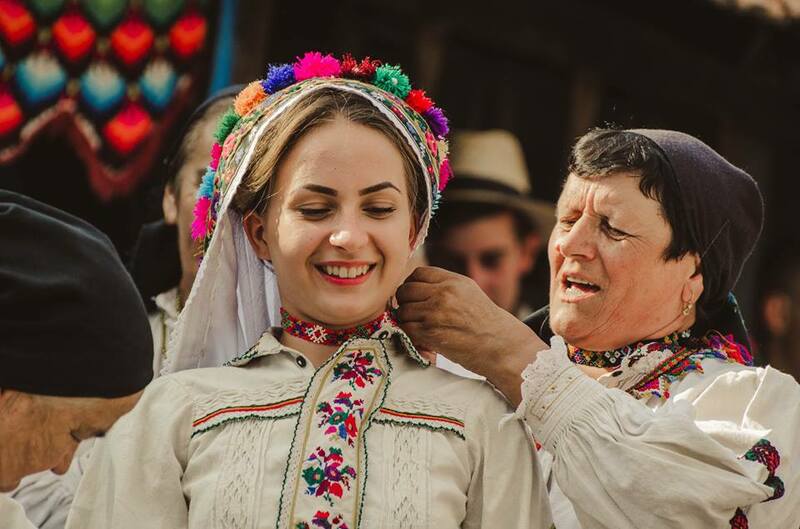 Just because of her Romanian longing, she decided to fight for keeping the local traditions alive and for all the beauty of what used to be. 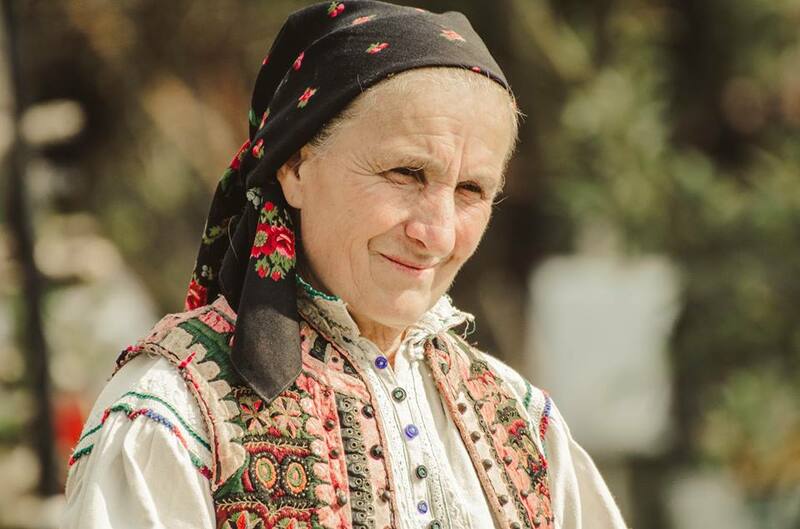 She set up a Facebook page entitled “Fiii Marinului,” and the rest came by itself. 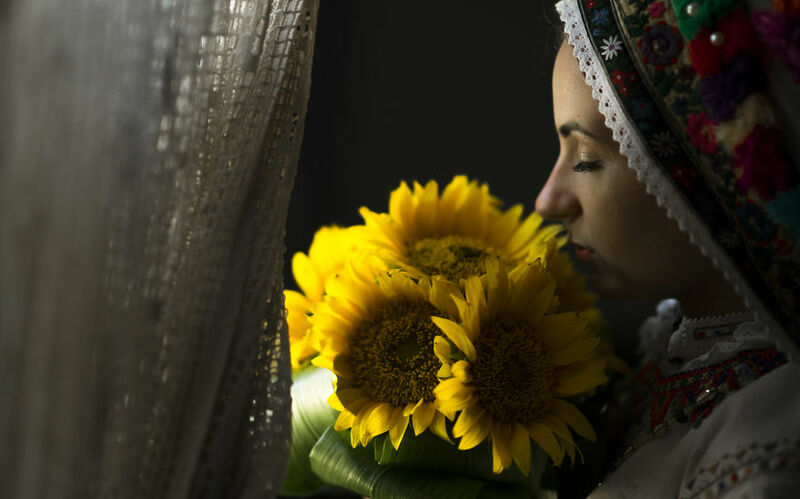 Fascinated by the Romanian customs and the love stories told by her mother, Patricia really wanted to reconfigure the wedding of her great-grandparents. And if they were to have any cameras back then, the Petre Stropii and Licuța’s wedding would have looked exactly as their great-granddaughter did it. Wedding preparations lasted for a month, and invitations were 300 in number. 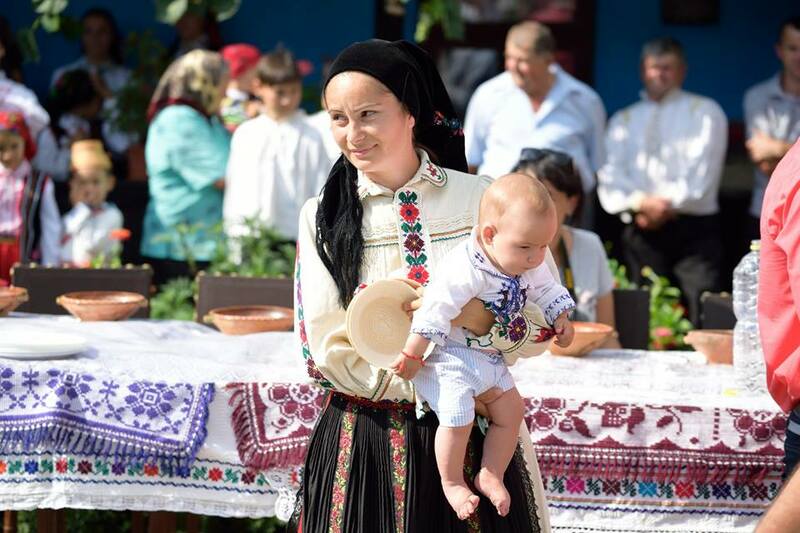 Of course, all dressed in traditional clothes. “Somewhere around 1000 euros was the cost of the wedding, but I did celebrate my 18th birthday and the wedding was somewhere the day after I was 19 and I said that it would be a bigger gift, a year later” said Patricia, according to the Observatory. A year later after the wedding, Patricia continued with another love story, her grandparents. 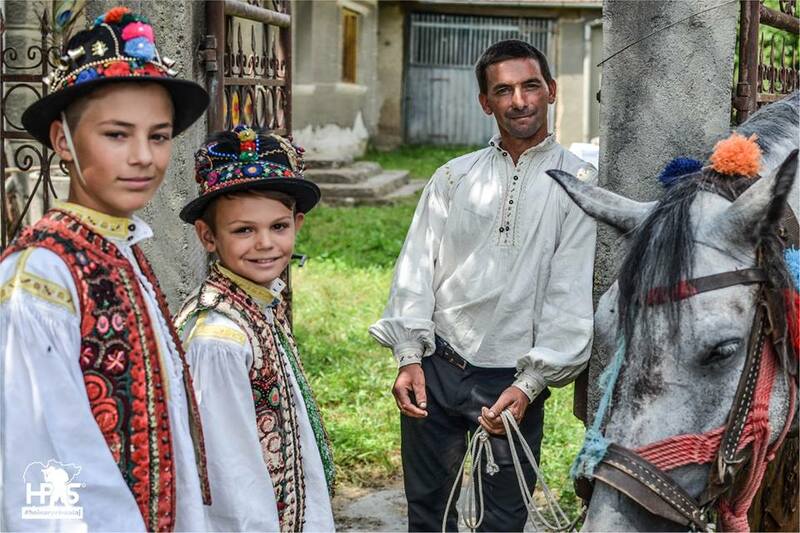 That’s how “Zilele AuGust la Marin” appeared, an event that promotes and maintains the Romanian customs alive. 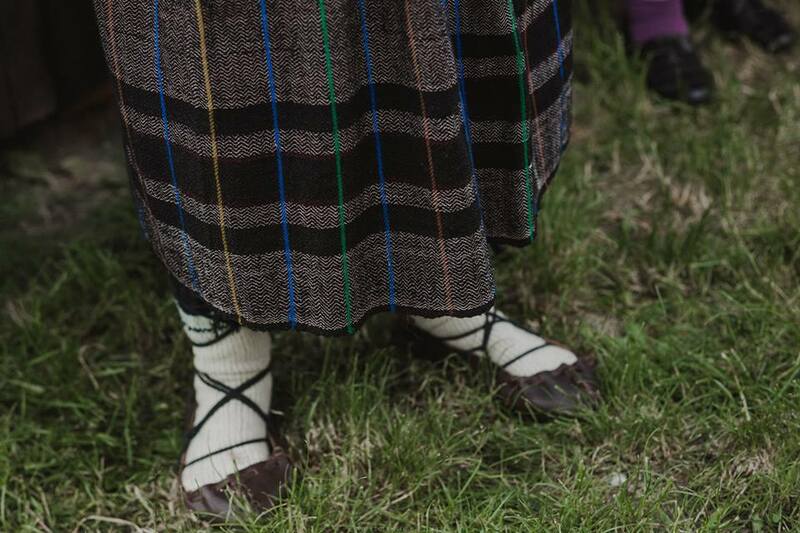 In order to stage the story of Fit and Florita, several young people, as well as elders, were mobilized in the village. Everything took place in the courtyard of the Marin house-museum, the action being placed in the winter of 1960. 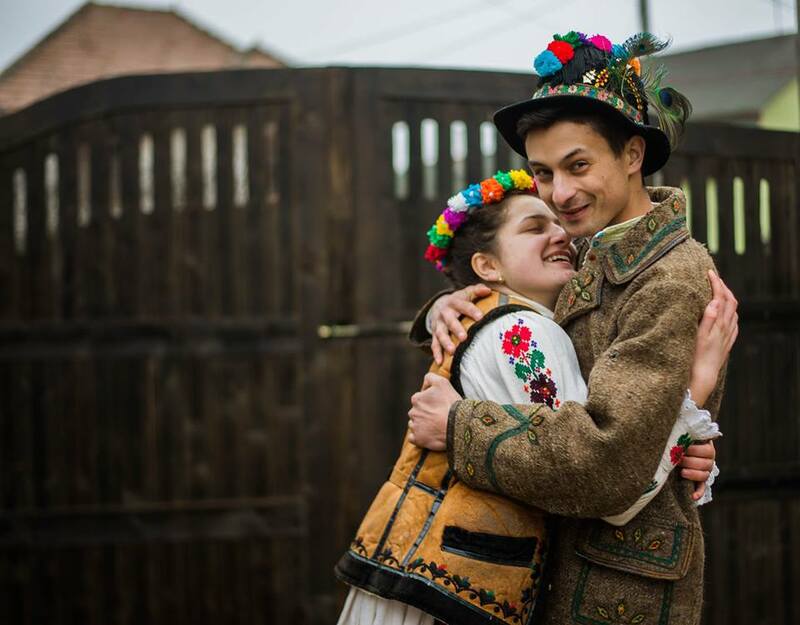 Conquered by the authenticity of the Romanian love stories, Patricia Toma revived the traditions of Dragobete. 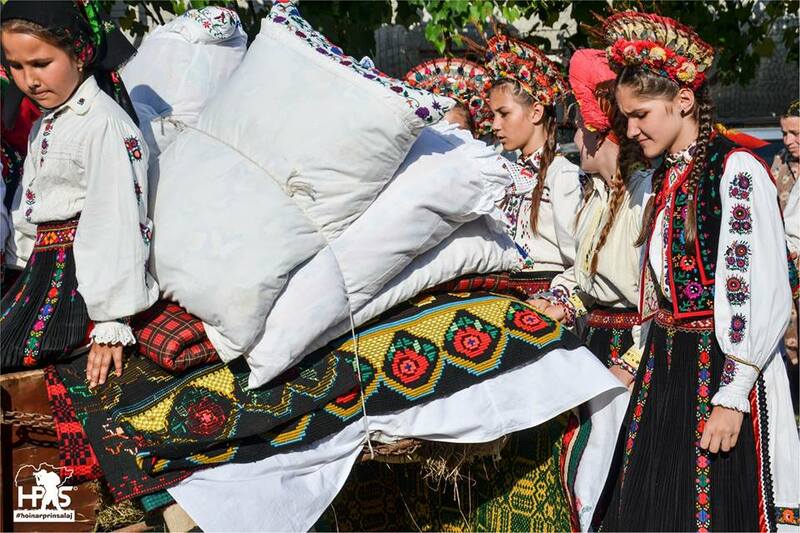 By promoting gastronomy and crafts, girls and women in the village have become more and more involved in the Fiii Marinului project. 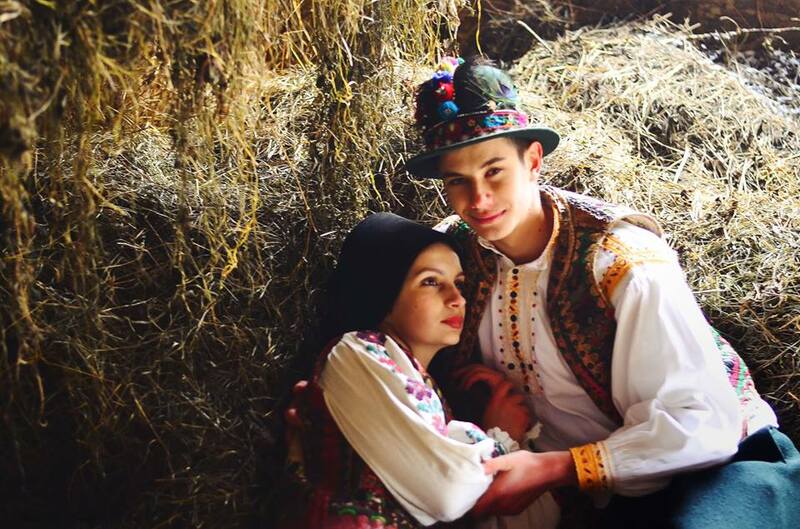 This is how the locals of a village in Salaj made a journey back in time to Dragobete. The third edition of this event took place this month, from July 20 to July 22. What happened there? 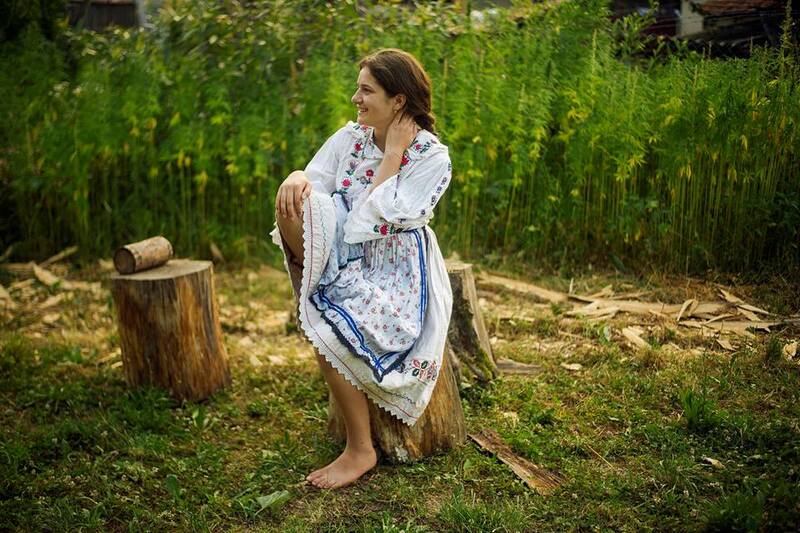 Well, people have tasted hemp pie, they were drinking plum, and enjoyed a lot of Romanian tastes. Stitch workshops, painting of Romanian mythological characters, making of murals, braids and modeling of clay took place. 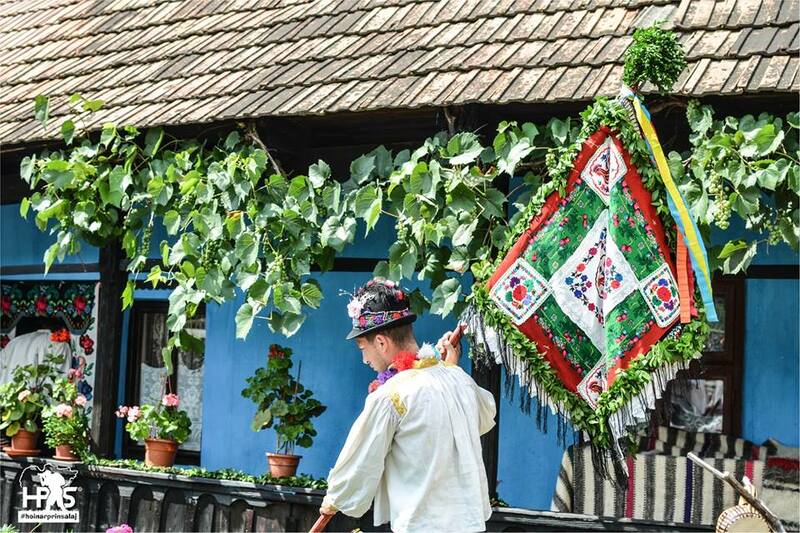 Archaic music was heard, stood around the fire, watched Romanian films, and a peasant’s play was played. In a nutshell, the Romanian wish was fulfilled. The first step that Patricia Marina-Toma made was a Facebook page. She began to capture the small details of Marin’s life and to promote them. We looked at the page and liked it so much that we made a selection of our favorite pictures. You can find them below.